And get unlimited access to this gym and 1418 others. Willowbrook Leisure Centre is run in partnership with Didcot Town Council and is situated off Avon Way in Didcot. Willowbrook Leisure Centre has an air conditioned gym with the latest Technogym equipment. Fully trained REP's registered staff are always on hand to help and there is also free car parking available to those using the gym. Very easy to get into the gym and friendly helpful staff. Good gym for a good basic workout! Very easy and useful to use when you're not able to fully commit to a membership! Easy to get in and use all the equipment. Friendly staff as well! 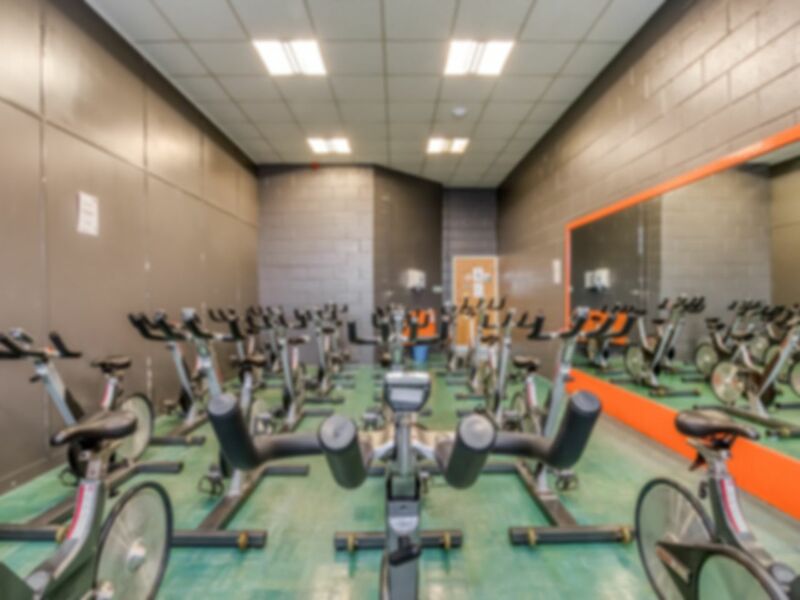 A small gym and perhaps not the best value for money when you think what other gyms offer for the same price - but ultimately has all the basics and the staff are lovely and friendly.